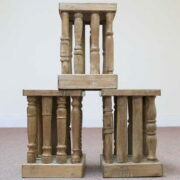 This stunning coffee table with original hand carved side panels originates from northern Jodhpur and is an expression of skilled craftsmanship. 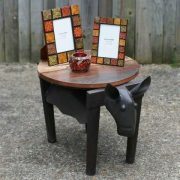 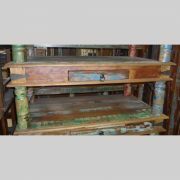 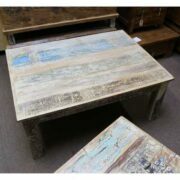 A most beautiful coffee table, consructed from mixed Indian hardwoods has four unique side-panels each individually hand carved and provides this item of furniture a point of difference. 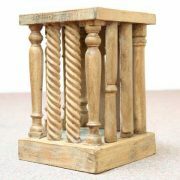 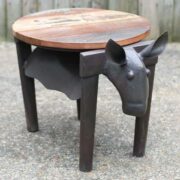 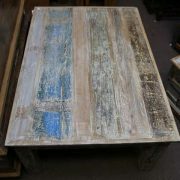 Found in the northern part of Jodhpur this table’s top is made from old teakwood and resonates a gorgeous natural hue.